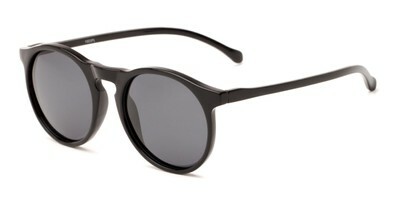 Appreciate the view ahead in a pair of affordable sunglasses. Blaze new trails in our men&apos;s sunglasses — the best shades for the everyday adventurer. 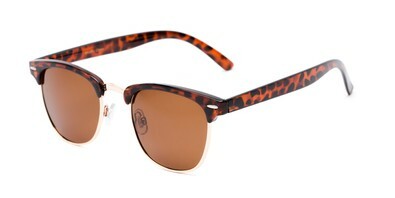 Score the best view of all in a pair of our stylish and affordable women&apos;s sunglasses. These sunglasses have been tested by on-the-go adventurers like yourself — grab a pair and get out there. 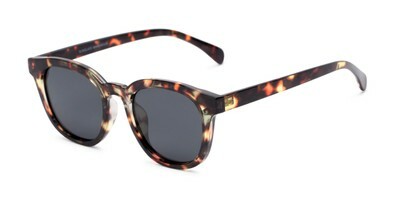 You shouldn't have to spend your savings on a pair of trendy sunglasses. Shop any of our trends categories and save. Our team designed these shades — exclusive to Sunglass Warehouse — based on the latest trends, and what we've heard you're looking for in sunglasses but can't seem to find anywhere else. Block the glare and sharpen your view with a pair of our polarized sunglasses. 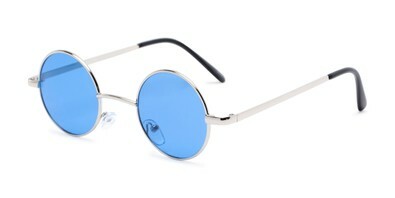 Stand out from the pack in a pair of shades with colorful tinted or mirrored lenses. 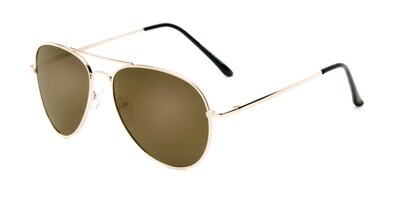 Pilot your next adventure in a pair of traditional or trendy aviator sunglasses. 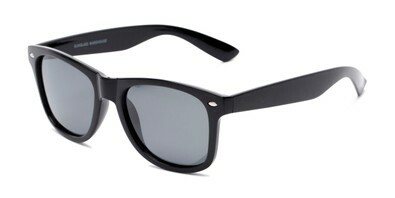 You shouldn't have to choose between a new pair of shades and [enter your favorite pastime here]. With Sunglass Warehouse, you can have the best of both worlds. So, go on, #getoutthere. Choose from hundreds of styles at $20 or less. And if you're not 100% satisfied, don't worry, we'll take care of it. Don't waste time waiting on your sunglasses. With our speedy shipping, you'll have more time to spend experiencing life. After all, your eyes are our business (literally). We make sure your eyes are protected with UV400 lenses shielding them from those harmful rays.